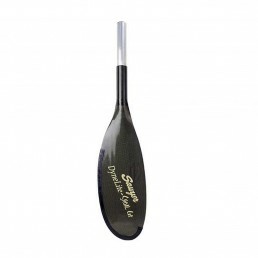 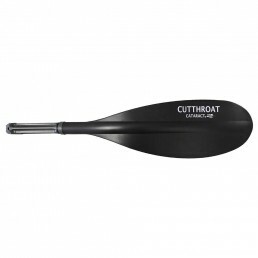 “The Cataract Cutthroat Oar Blade puts more blade surface in the water when the water gets shallow. 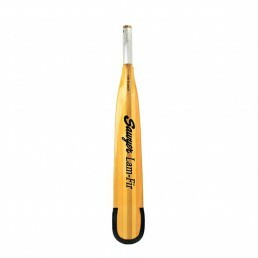 Magnum blade is double-density plastic, attaches with a spring-loaded push-button, measures 27 1/2″ long, is tapered with a 7″ tip. 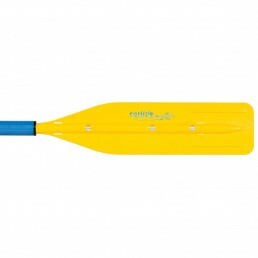 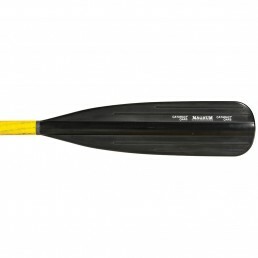 The PoleCat oar shaft works great with a 6″ x 30″, aluminum cored, fiberglass filled, polypropylene synthetic blade. 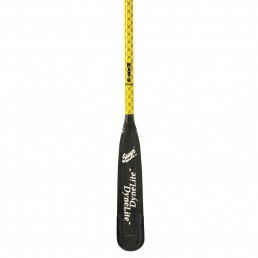 At an amazing 2 lb. 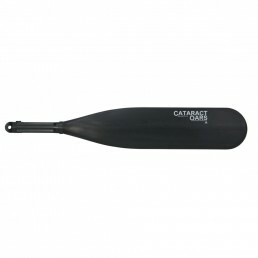 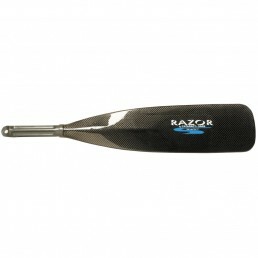 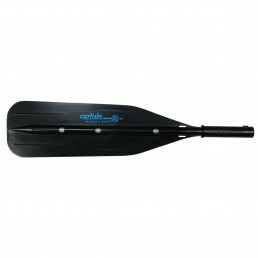 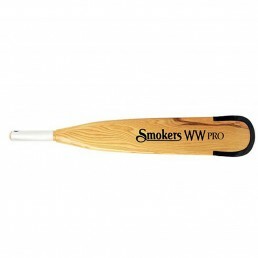 total weight, this standard carbon fiber wonder slips silently into the water, provides a clean lively no-flutter pull and will markedly reduce your fatigue level at the end of the day. 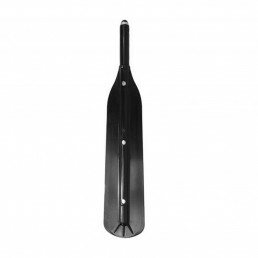 Carlisle replacement blades are all “Outfitter” strength with stronger tempered aluminum shafts.